Here you’ll find a description of how the site is managed with regard to personal data processing of users who visit it. It is an information note written in compliance with art. 13 Leg. Decree 196/2003 and of the EU Reg. 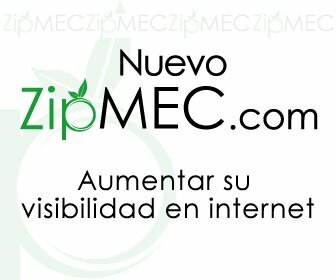 679/2016 for those who interact with the web services available on the website: www.zipmec.com. We would like to inform you that visiting this website, data regarding identified or identifiable persons can be processed. Edysma sas di Marco Gallerani & C., in the person of its pro-tempore legal representative, with headquarter in Via Emilia 357, 40011 Anzola dell'Emilia (Bologna) is the “Data Controller”.